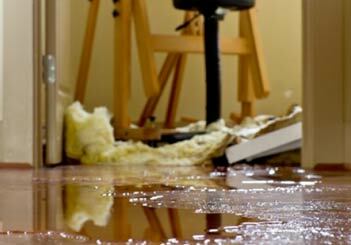 When you are experiencing a disaster and you are not sure where to turn, you can rely on the professionals at Quality Restoration Service for water damage, flood emergencies, water extraction and dry out and fire damage repair and restoration. 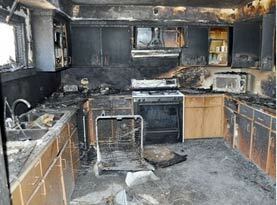 Quality Restoration Service is family owned and operated, licensed, bonded and insured for your complete protection. We have provided premium services to residential home and business owners in San Bernardino, California and the surrounding areas since 2004. 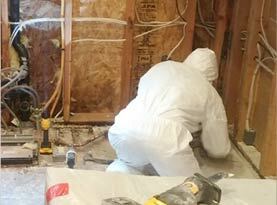 The professionals at Quality Restoration Service have over 7 years’ experience providing quality residential and commercial water and fire restoration services in San Bernardino, California and the surrounding areas as well as mold remediation services. Our highly trained and certified technicians and restoration specialists are proud to deliver exceptional service and results to our residential and commercial customers. Our number one priority is customer satisfaction! 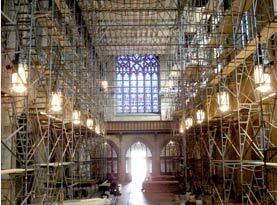 At Quality Restoration Service, our reputation for premium services and workmanship precedes us. At Quality Restoration Service, our mold remediation specialists and technicians are certified and highly skilled to remove mold and restore your home to his previous condition after water damage caused by flooding. If you have experienced a flood or any other type of water emergency, contact the professionals at Quality Restoration Service immediately. Our technicians and restoration specialists are on standby 24/7 to extract any standing water using the most technologically advanced water extraction machinery attached to truck mounted equipment to remove the water quickly before beginning our comprehensive damage restoration services. Our expert technicians and restoration specialists understand that time is of the essence when you are experiencing a water damage emergency. With our professional services and attention to detail, our technicians and restoration specialists are experts when it comes to damage restoration and are 100% committed to restoring your property in a timely and efficient manner. 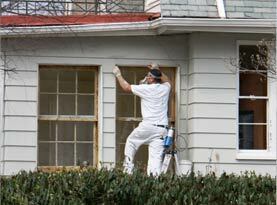 Our restoration professionals are courteous and will guarantee complete customer satisfaction on each and every job. •	We are committed to provide high quality services with strong ethics and personal integrity.